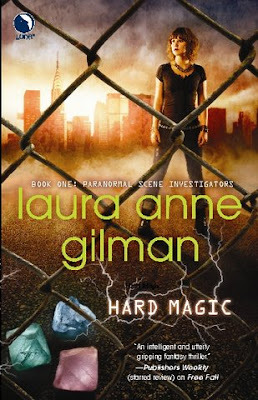 Laura Anne Gilman has revealed the cover for Hard Magic (due Spring 2010) on her blog today. This is the first book in the Paranormal Scene Investigation series which is a spin-off of her Retrievers/Costa Nostradamus series. Visit her post to see her thoughts on the design. 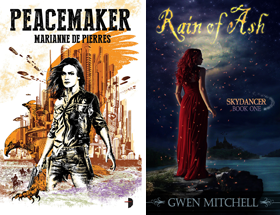 On her website she lists the title of the second book as Pack of Lies not due until Spirng 2011.